The Geneva Motor Show is now upon us, and just as the sun is bright and the wintertime is as cold as the other side of the clouds, German tuning firm, Brabus, has finally unveiled their tuned-up SLS AMG masterpiece. Calling it the BiTurbo 700, which was taken after the performance upgrades done on the car, Brabus seems to have done its homework quite well with their work on the Mercedes supercar. Not only does the car generate more power than the stock SLS AMG, it also has plenty of aerodynamic upgrades that make the car look sportier and far more aggressive. Brabus also did well for themselves in giving the SLS a matte gray exterior finish, adding style and class to an already sporty and powerful machine. We’ve seen a lot of works done by Brabus over the years, but we can honestly say that this particular program ranks right up there with the Rockets. UPDATE 03/02/11: This review has been updated with Brabus 700 Biturbo’s full specs, as well as new images. 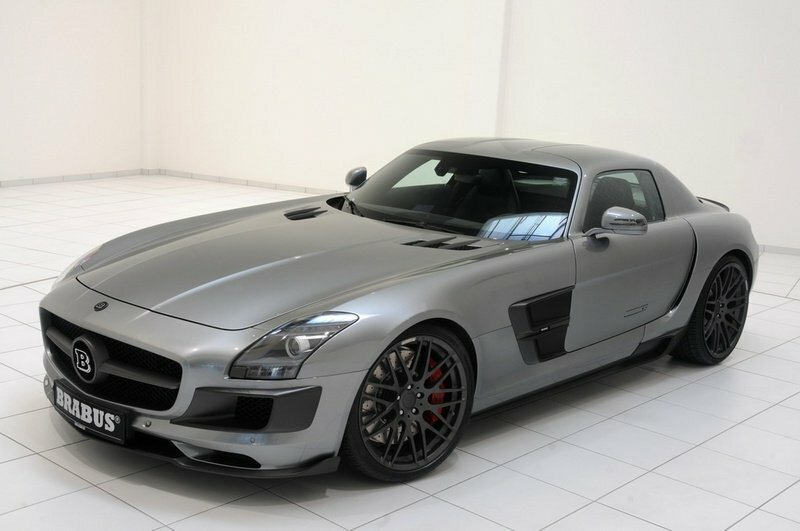 Brabus had one thing on their mind with the SLS AMG: make it look sportier and more aggressive than it already is. So the German tuning firm outfitted it with their WIDESTAR wide-body kit made from strong and lightweight carbon fiber compounds, which inevitably add 20 millimeters on the SLS AMG’s overall width. From there, Brabus was able to put in a set of their own Monoblock F "PLATINUM EDITION" ultra-light forged wheels. The front of the car was retrofitted with numerous items, all in the name of aerodynamic stability and the ability to be faster than standard SLS AMG units. Among the items added include a Brabus front spoiler that reduces the lift on the car’s front axle at high speeds. There are also two Brabus covers for the upper air inlets in the car’s apron, giving the SLS AMG an even more menacing scowl upfront. Over at the back, Brabus put in a spoiler on the trunk lid and a diffuser, while also installing side air outlets on the rear apron. As for the sides, Brabus added side skirts and gills for the front fenders. These gills have a unique characteristic in that they illuminate the Brabus lettering in a blue hue. As one of the best Mercedes tuners on the planet, Brabus is known for putting together quite an interior package with this particular project being no different. For this model, Brabus outfitted the car with a black and white leather upholstery with contrasting stitching and paired it with matte anodized aluminum pedals and foot rests. 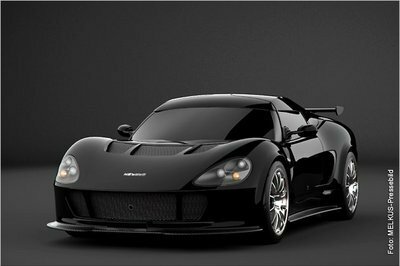 On top of that, the car also gets a new ergonomically-shaped sports steering wheel, a speedometer that has a dial that goes all the way up to 250 mph, and a choice of matte or shiny carbon fiber elements, which can be customized according to the preferred color of the customer. The Mercedes SLS AMG already has a 6.3-liter V8 engine with 571 horsepower and 650 Nm of torque, mated to a seven-speed dual-clutch transmission so on its own, its already got enough power to match wits with any car that crosses its path. But as it turns out, the boys from Brabus aren’t as convinced. So they did what any self-respecting tuning shop would do when faced with such a quandry: add more power. Thanks to a B63 bi-turbo system, Brabus was able to squeeze out more horsepower on the SLS AMG to the tune of 700 horsepower and 626 lb/ft of torque. 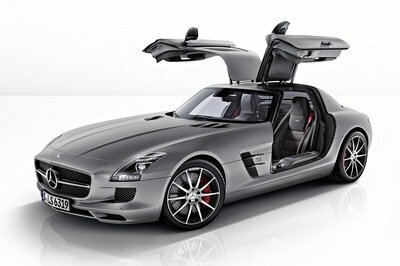 As a result, Brabus’ SLS AMG can now hit 0-60 mph in just 3.7 seconds with a top speed of 213 mph. Brabus has no pricing figures for the 700 BiTurbo SLS AMG, but just like we did with the Hamann Hawk, we’re estimating the whole enchilada to cost somewhere to the stratosphere of $200,000. We’re even going out on a limb and saying that Brabus’ work could be a tad more expensive than Hamann’s ’Hawk’ SLS AMG. Seeing as there’s more than one tuned-up SLS AMG on the floor of the Geneva Motor Show, we figured that we’d do something different for a change and compare Brabus’ 700 BiTurbo SLS AMG with Hamann’s "Hawk" SLS AMG. Given a choice, we’d gladly take the Brabus 700 over the Hamann Hawk. I like the invention made here, truly a supercar concept. However, the color choice look static and very complementing or stunning on its style. But what’s good about it is the interior design, and technology used. Definitely a significant configuration done here. I agree that it doesn’t have an impressive styling for its exterior. The power output of 700 hp is kind of impressive. I bet its torque is just enough to make the blast in the race track. The styling of the car is kind of impressive though I don’t like its gray paint job. The interior is very impressive as well as its speed performance. Is it possible to drift this vehicle? I think its kind of heavy. The bad side was Brabus still used the Mercedes platform. In that case, I really doubt the reliability of the engine though it has a powerful engine performance. BTW, And I guess the exterior still need some modification. 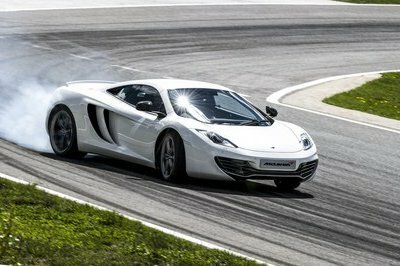 Impressively, for a car that has heavy gull wing, the power output of the car is quite good and it very powerful! Hell! It seems that the Bi turbo has more power compare to turbocharged engine! I was impressed with the power output of this Mercedes car! Its a good thing that they have worked out on how to increase the power output of this vehicle with those heavy scissor doors! Honestly, I don’t like the look of its exterior. However, when I saw the luxurious styling on its interior it really makes me forget on how it looks from the inside! I think Mercedes have made an awesome modification for this vehicle. 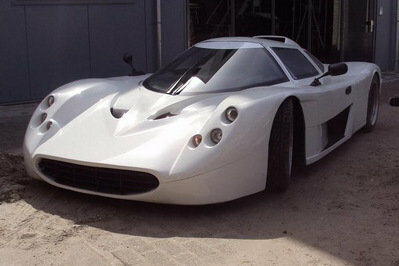 This one actually has that sort of muscle car feel to it. And they actually did that one well beyond the exterior with that powerful engine. Well, this is one of the best SLS AMG tune ups that I have seen thus far. The specs on this are definitely great, and the numbers that it has posted are rather good. Though, there are still room for improvements. Wow, they’re getting this car into production? That would definitely be nice. I really like the way it looks like muscle cars from the sixties. what? You like this car? it look hideous! I agree with isa_piedad, this car is not perfect! just take away those cool door then this one is just a piece of a junk! Do i have to start drooling here?hehe. Kidding aside. I love it! The original version is not as good over this one. SLS is much better. The rims look great! Can’t wait to see this one to the Geneva Motor Show. No-no-no! The SLS is so perfect that it does not need any tuning, even if it’s Brabus! This car and the new CLS are the only cool Mercedeses ever created. I just feel like the finally understood the balance needed for a good design and the power of simple details.